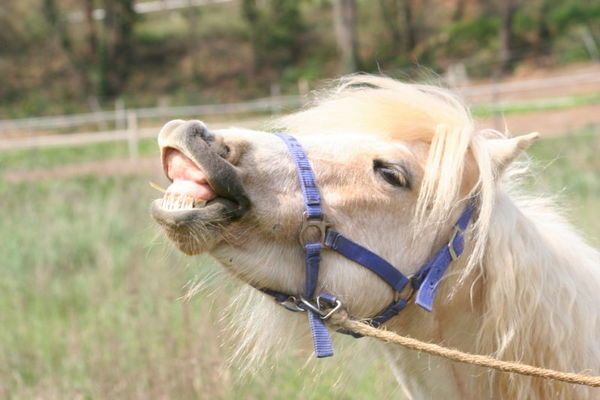 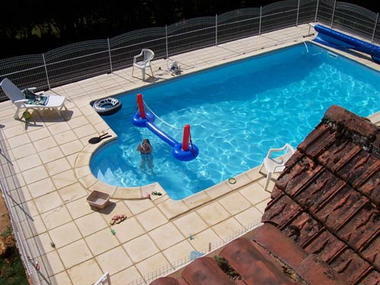 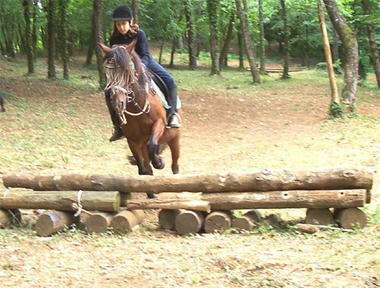 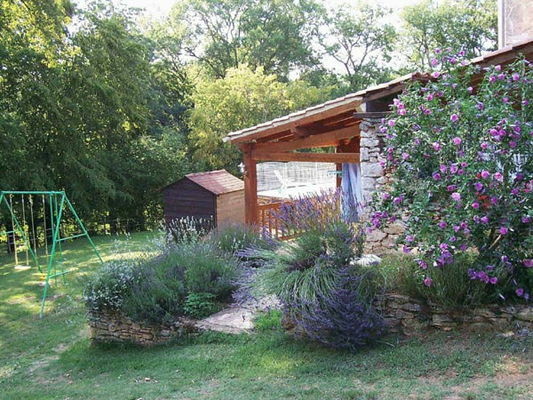 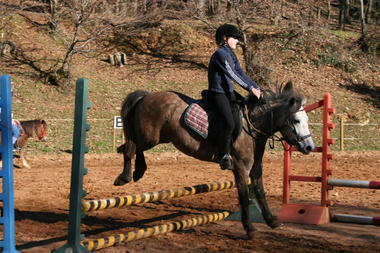 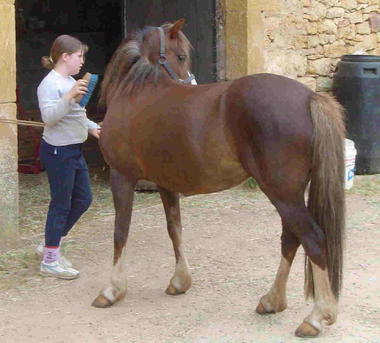 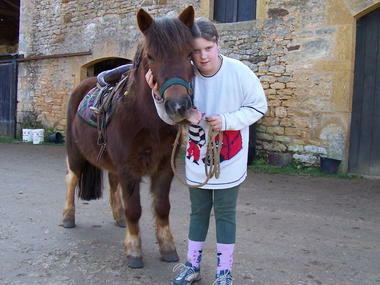 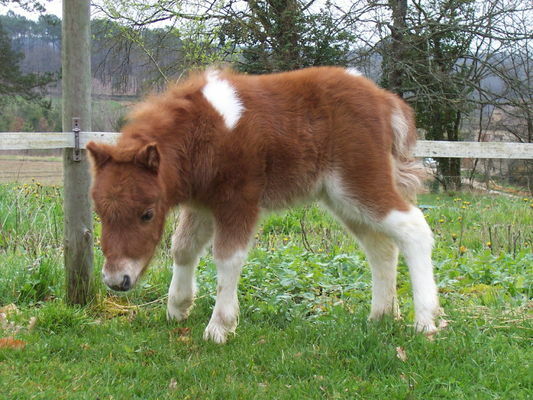 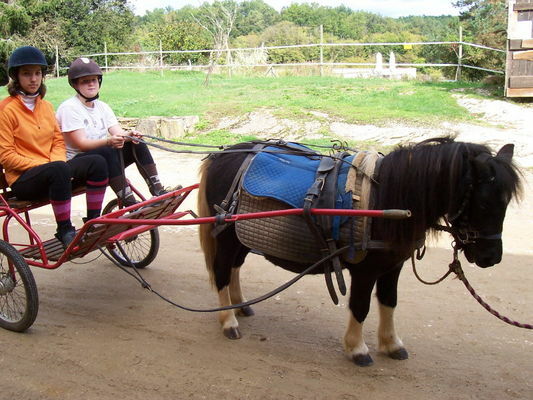 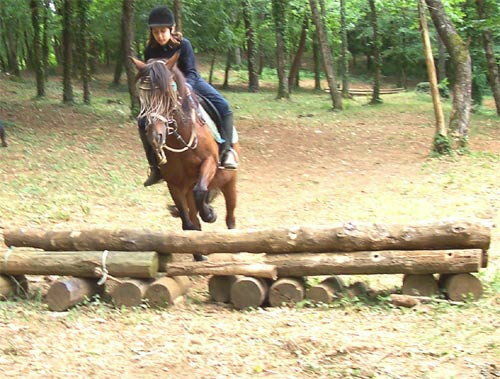 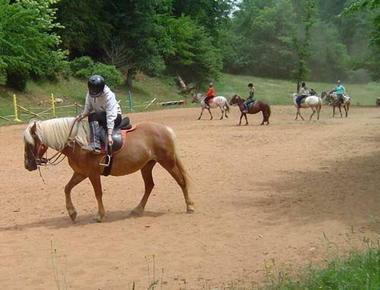 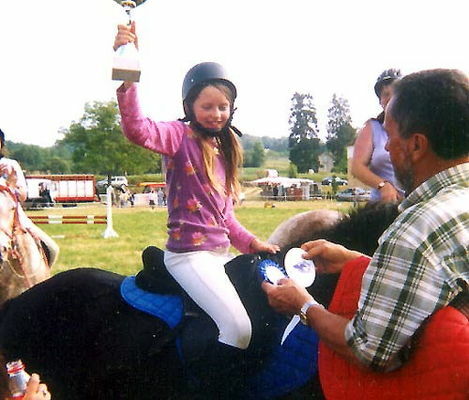 Irina's Equestrian Leisure Centre is in Frayssinet le Gélat, close to the neighbouring Dordogne. 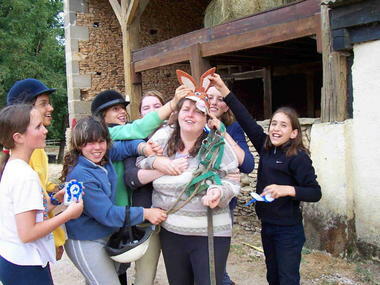 Sylvie Brunner runs the centre, where she offers various equestrian activities to pupils of all ages. Show jumping, cross-country, trekking and exam preparation are all available, and Sylvis also extends the hospitality of her gîte (sleeps 8) to those who wish to stay on site for a while.